O my God, I offer you all my actions of this day for the intentions and for the glory of your only son, Jesus Christ. I desire to sanctify every beat of my heart, my every thought, my simplest works, by uniting them to His infinite merits; and I wish to make reparation for my sins by casting them into the furnace of His infinite love. O my God, I ask you for myself and for those whom I hold dear, the grace to fulfill your holy will, to accept the joys and sorrows of this passing life, so that we may one day be united together in Heaven for all eternity. Now concerning spiritual gifts, brothers, I do not want you to be uninformed. You know that when you were pagans you were led astray to mute idols, however you were led. 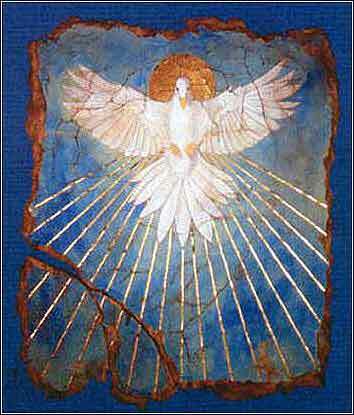 Little is said about the Holy Spirit in the Gospels. Christ told us only that we would receive a Comforter after He departed earth, so that we would not be alone. Nor can we learn “facts” about the Holy Spirit directly, for the Spirit is God. We cannot see or hear or smell or touch it (or Him, as you prefer). We know the Spirit in two ways. We can sense it sometimes, without using our eyes and ears, for the Spirit will make its presence known to us. It is God on earth, with us, and we have the ability to know the Spirit, which can be with us or even in us. We feel touched by it even though our fingers feel nothing. I know, from personal experience, that the Spirit can give us the power to do things that we simply could never have accomplished by ourselves. Many others will testify to this. It is an enormously powerful force for change, and it is always with us if we only ask. Christ told us to cast our cares and anxieties upon Him, and it is the Spirit who will take these from us, if we only believe with truth and sincerity. 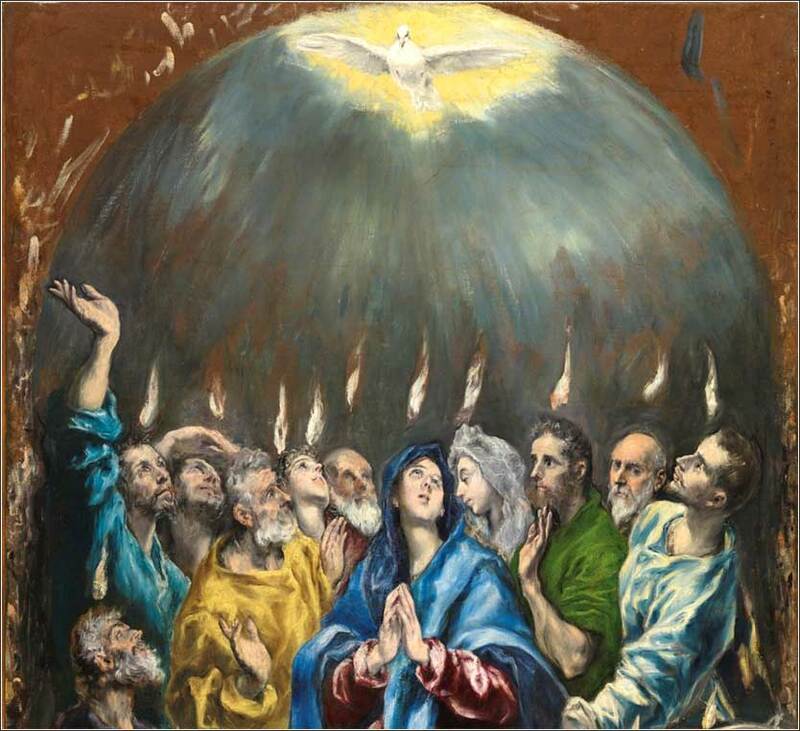 The Holy Spirit is God with us, on earth, during our lives. Paul gives us a simple rule. A person cannot say “Jesus is Lord” (at least, not with sincerity) unless the Spirit is with him; and one who has received the gift of the Holy Spirit cannot curse Christ. This reminds us amply that human beings will never become perfect, for we have seen many charlatans seek their fortunes and fame by proclaiming Christ in the manner of carnival barkers, and it is difficult to think that such people are truly our brothers and sisters in Christ. Yet, it is not for us to judge. One who extols the divinity of Christ may be very flawed, and full of sin; yet, he is our brother, even as he succumbs to temptation. Our duty is to love such people, despite their hypocrisy, and help them find their way back onto the path.